Long-established broker, B&P Finance Consultants, is celebrating success after recently being awarded a prestigious industry award recognising their excellence. 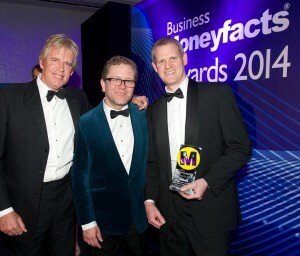 The Maidstone-based commercial finance broker, who operates on a national scale, was named Commercial Mortgage Introducer of The Year at the Business Moneyfacts Awards 2014. The team attended the awards gala evening, which was held at Lancaster London hotel in central London. Celebrated comedian and impressionist Jon Culshaw hosted the black-tie event and presented B&P Finance Consultants with their award. The successful broker is no stranger to merits – they have been finalists of the Business Moneyfacts Awards for the past six years, and have won the title four times. 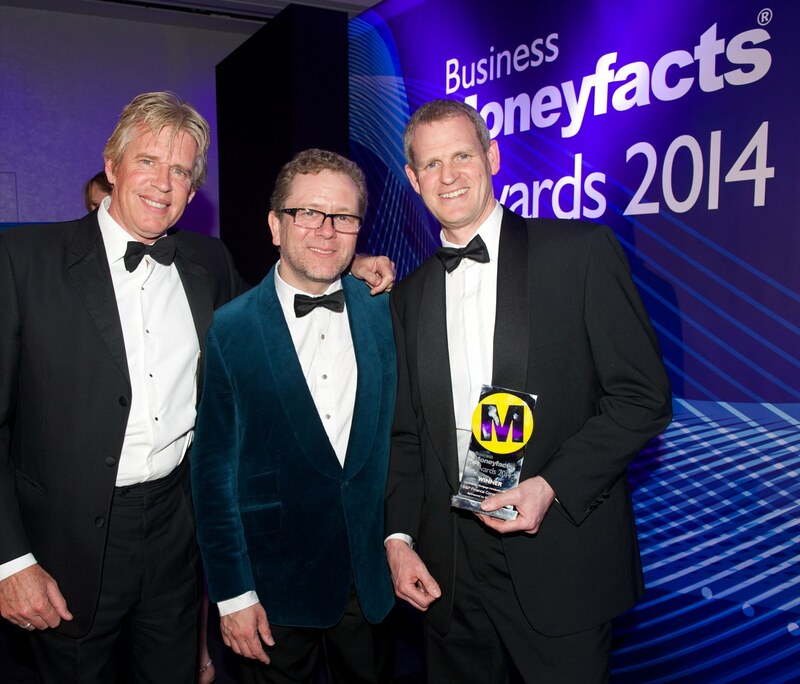 The Business Moneyfacts Awards are the largest business finance awards in the UK. Each year, introducer and business communities are invited to vote for their preferred providers, before the judging panel makes the final decision. Neil founded the company in 2000 and has expanded from a one-man operation to the current team of five. Neil and the rest of the team have extensive experience in the commercial finance sector, all having been high street bank managers. Their background gives them a valuable perspective of lending and in-depth knowledge of the market. B&P Finance Consultants offer advice across the whole commercial market, from commercial mortgages, development funding, investment finance, business loans, crowdfunding asset finance and factoring.